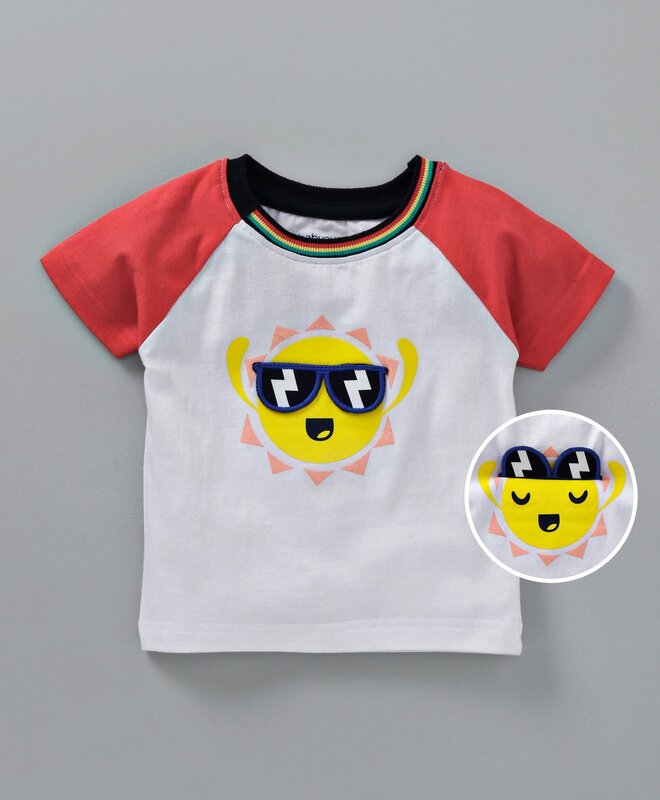 Enhance your little boy's look with this adorable half sleeves Tee from the house of Babyoye. Made using premium quality soft cotton, this casual wear Tee with simple round neck will certainly make your little one stay in delight. Styling Tip: Pair this Tee with jeans and matching sandals for a smart look.